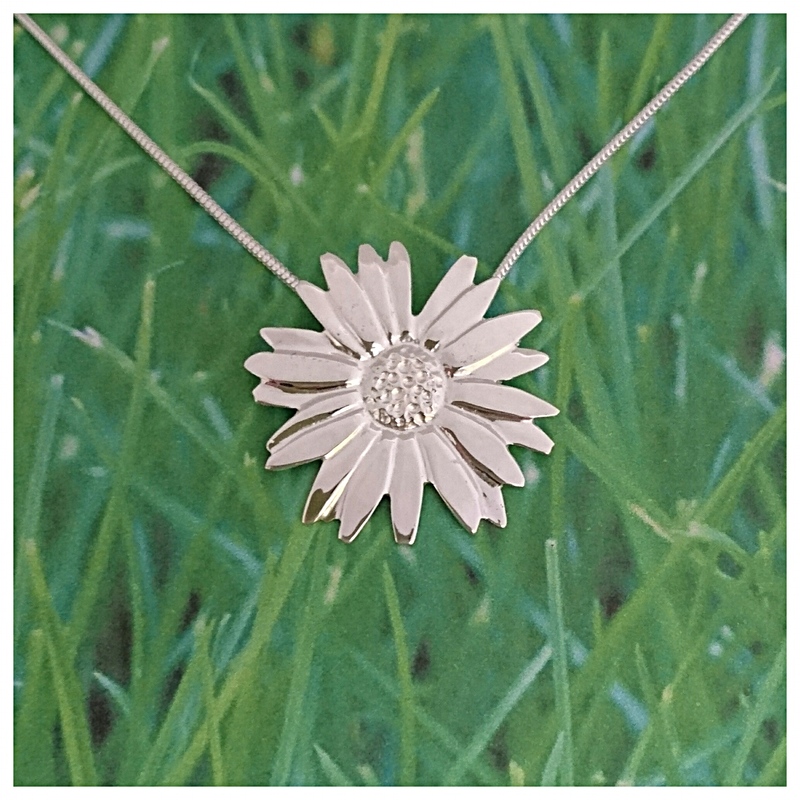 This beautiful Oxeye Daisy Pendant has been created in conjunction with the Cheshire Wildlife Trust in supporting their Meadow Appeal. 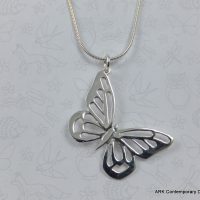 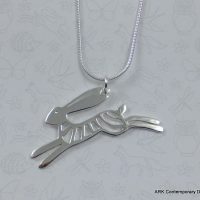 I am proud to say that for each pendant sold £10 will go directly to the Cheshire WildLife Trust! 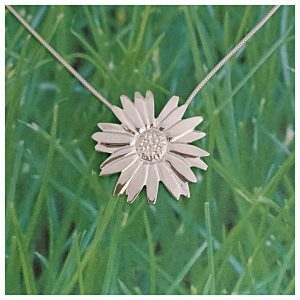 The Oxeye Daisy Pendant is made from sterling silver and is approximately 3cm in diameter. 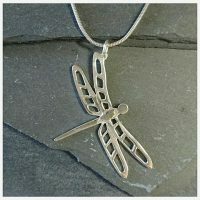 It has been fully hallmarked by Birmingham assay office and comes with an 18in sterling silver snake chain.